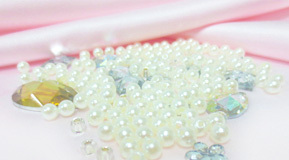 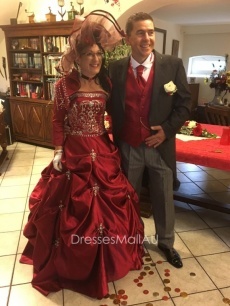 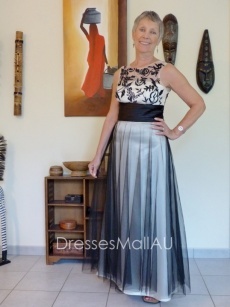 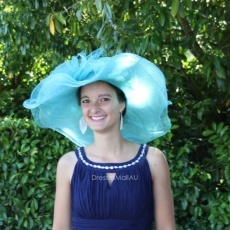 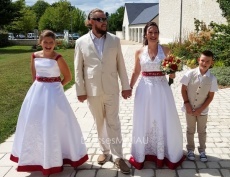 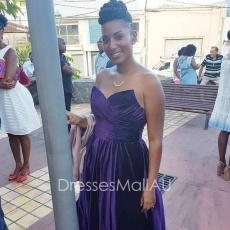 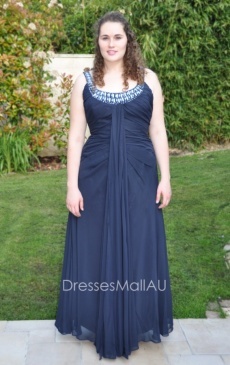 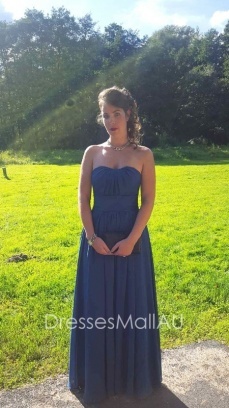 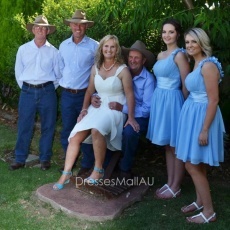 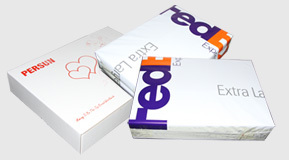 Each dress is made to order in Dressesmallau, including standard size dresses. 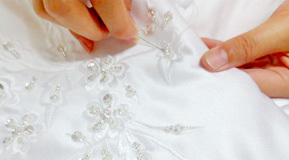 The custom nature of our dresses means our cancellation and Return Policy is stricter than other items, so it's important to order carefully. 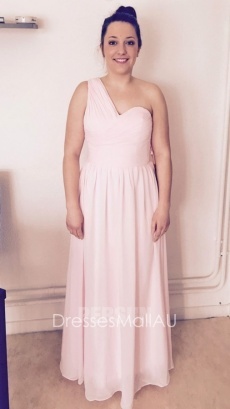 I got these dresses for my bridesmaids and I LOVED them! 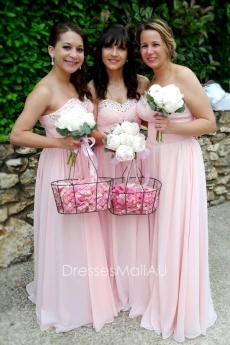 We got so many compliments on the dresses. 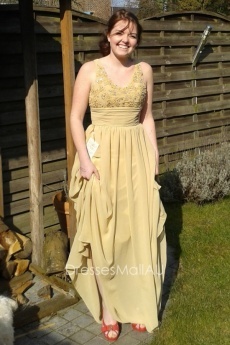 The dresses were very well made and the only bad thing I can say is that they were a little long, but that was no big deal. 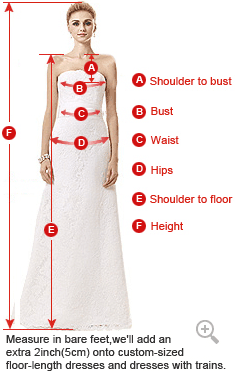 All the girls in my wedding ranged in size....tall, short....large busted, small busted...the dress looked good on all of them. 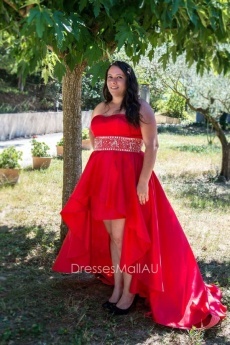 Highly suggest this dress!